First ever Air National Guard Theater Security Package has arrived in Europe. 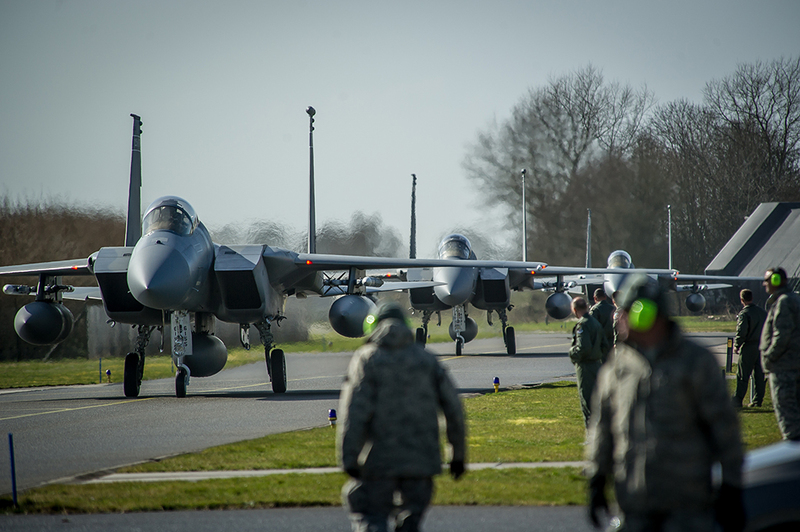 The first six F-15C Eagles from the Florida Air National Guard’s 159th Expeditionary Fighter Squadron have arrived at Leeuwarden airbase, Netherlands, on Mar. 31. Twelve Eagle jets are deploying to Europe as the first ever ANG theater security package in the continent. 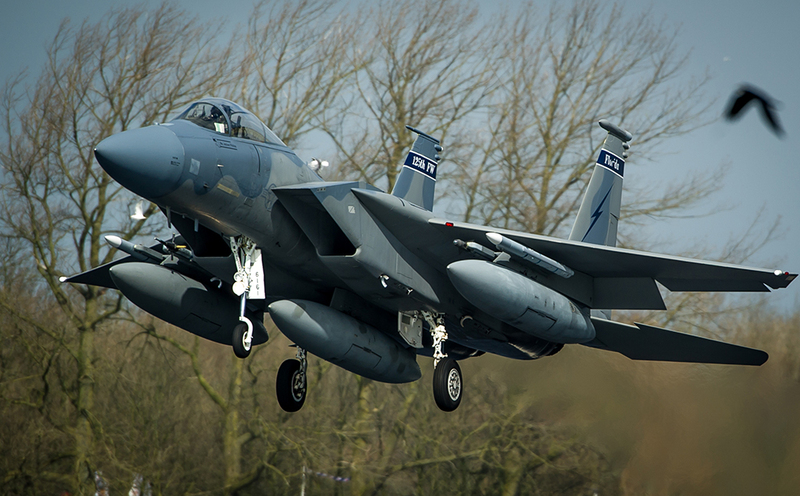 The second wave of F-15s is expected to arrive at the Dutch airbase on Apr. 1. The air superiority planes complement the 12 A-10 of the Air Force TSP deployed to several airbases across eastern Europe beginning last month and the 14 F-16s from Aviano airbase, deployed to Amari airbase, in Estonia, to conduct joint training with regional allies. 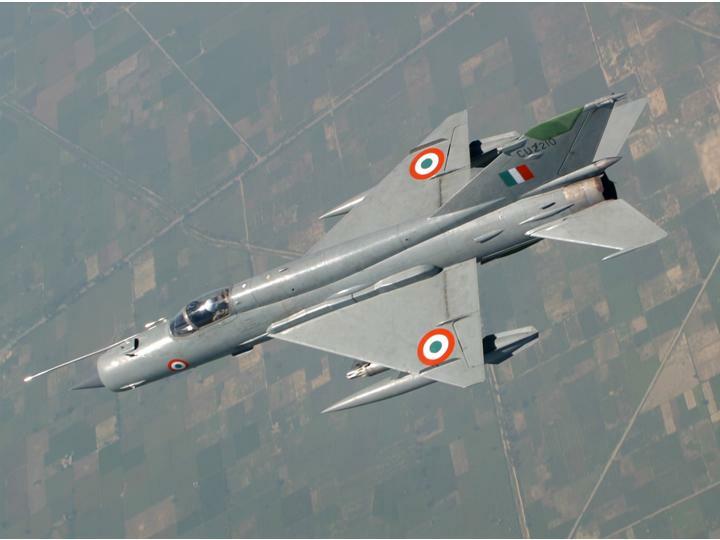 482 such planes have crashed in 30 years. There is someone risking a lot more than F-22 pilots.